Bringing your newborn baby home for the first time is one of the most exciting and worrying times of your life. You are so delighted to finally have your baby in your arms and you can’t wait to head home to start living your life together as a family. 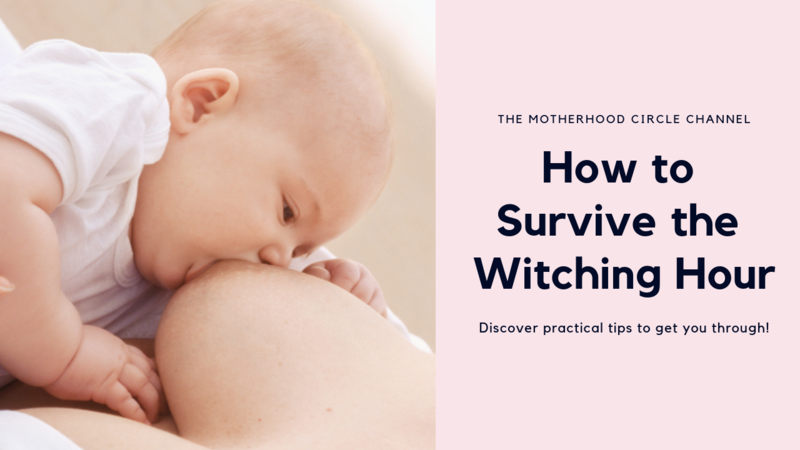 There is so much to learn and know and you feel like you are getting into the swing of things when your baby does a backflip and decides to switch up the game a little bit. Your usually content and settled baby starts to become fussy and wanting longer or extra feeds during later afternoons into the night. Your not sure what’s happening and may even start to question your breastmilk supply. I can tell you it’s perfectly normal and we call this the “Witching Hour”. In this episode I am going to talk about the Witching Hour and give you some practical tips you can implement to make your life a little bit easier during this time. You may find yourself going into a bit of survival mode – which is perfectly fine! I want you to be armed and ready to find a bit more peace and joy during this transition mama! Preparing and understanding how to comfort your baby during this time will help you both to melt into motherhood with more peace and joy! Hi, I’m Ashley! I am a wife and a mama to two beautiful little girls. Motherhood has completely changed my life and I absolutely love it! I created The Motherhood Circle to provide mums with a nurturing, safe environment to talk with other mums about their fears and struggles and to learn and share with each other evidence-based information. The goal of this community is not to tell you how to parent, but to empower you to be the best mama you can be! 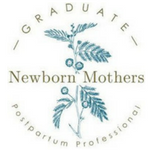 I wanted to empower new mothers who wanted to overcome exhaustion, overwhelm and sleep deprivation, so I trained with Julia Jones from Newborn Mothers to become a Postpartum Professional (Doula). I am so blessed to be able to support newborn mothers during one of the most vulnerable times during a mothers journey. 4) Share some of your stories with us and comment below!